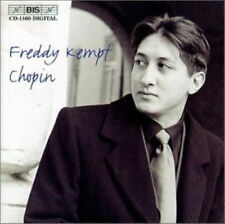 Freddy Kempf, Prokofiev, Piano Concertos Nos, 2 & 3. Классическая музыка. 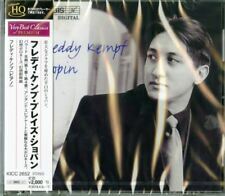 Купить "Freddy Kempf. Prokofiev. Piano Concertos Nos. 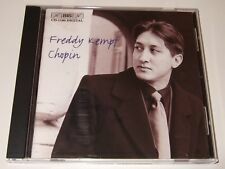 2 & 3 (SACD)"
Buy It Now for only: US 586,98 руб. Buy It Now for only: US 1 052,94 руб. Buy It Now for only: US 417,27 руб. Buy It Now for only: US 1 417,89 руб. Buy It Now for only: US 977,90 руб.